We include here a number of ULT-related links and contact details which may be useful for those of our website visitors who are looking for spiritual centres, study groups, etc. which are representative of genuine Theosophy. 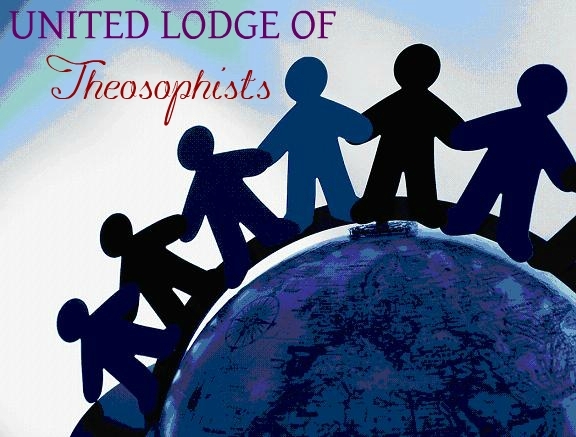 Learn more about the United Lodge of Theosophists: The United Lodge of Theosophists, The Four Branches of the Theosophical Movement, The Man Who Rescued Theosophy, On Anonymity and Impersonality, The Commitment of the ULT, What it means to be an Associate of the ULT, and The Theosophical Society is Disloyal to Theosophy. Back of Theosophy is the quintessence of all great religions of the world. When mankind discovers that there will be pace in the world.